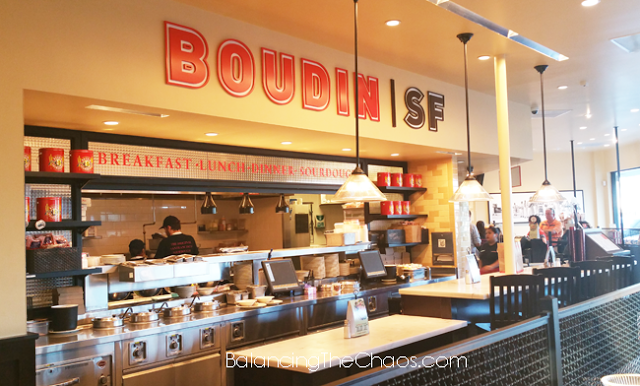 Boudin has spiced up their menu adding a new twist to the classic grilled cheese sandwich. This week we were invited to to a Grilled Cheese Please tasting event in Huntington Beach to sample the Grilled Cheese Menu. I’ve you’ve ever been to San Francisco, you may have seen where Boudin started – a tiny old-world bakery on Dupont Street. In 1849 The Boudin French Bakery is established, baking fresh bread daily. To this day, the bakers continue to hand craft each loaf, using a portion of the original mother dough created in the beginning to start each day’s batch of sourdough bread. I love getting crafty with my kids. 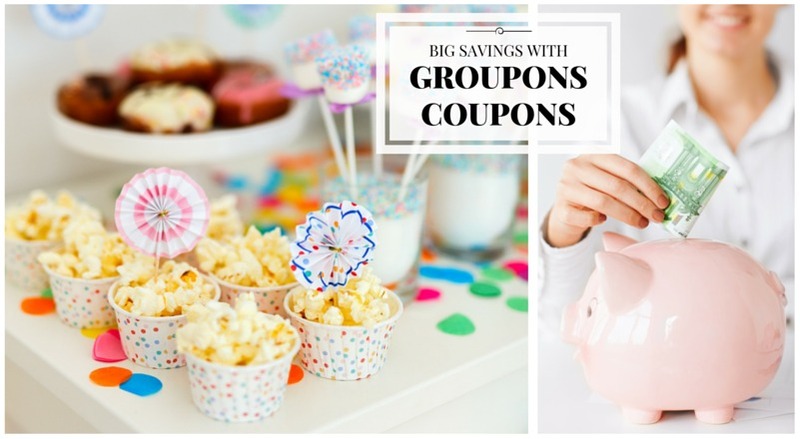 Whether it is just painting a picture or coloring, building things anything crafty with the kids is really fun. When my kids were in a Mommy & Me Preschool, we had the opportunity to create MakeIt plates each year. I truly enjoyed it. 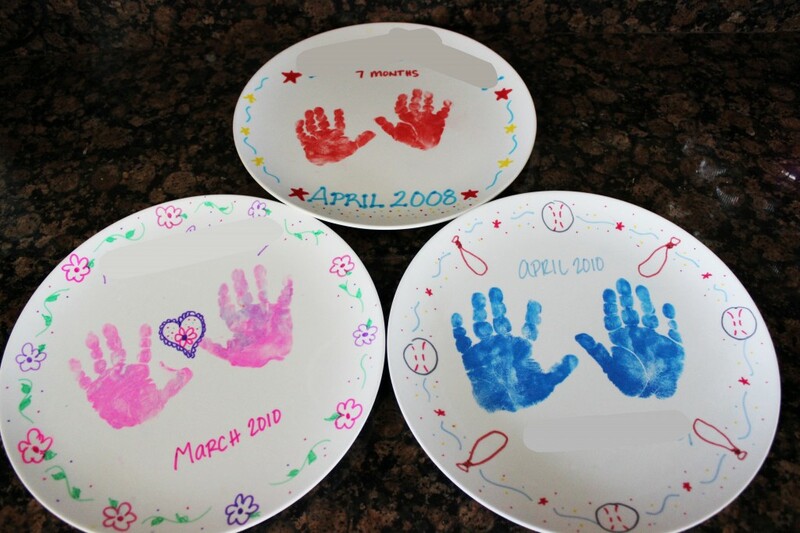 It certainly was a great way to have a fun keepsake of their handprints. Disclaimer: I have been given the opportunity to review and share Make A Plate Art Project, receiving complimentary kits for my family. However, no other compensation has been received. Opinions about the product and company remain my own. You know, these childhood years are really flying by quickly. As you have probably seen, I am obsessed with taking pictures. I even get comments ALL THE TIME, about how my kids POSE for any camera they see. Yeah, they’re trained. I just love capturing those special moments and storing them forever. I’ve just been given the opportunity to review the Make A Plate Art Project and I’m looking forward to sharing it with you. What a great way to remember how little they were by adding their hand or foot print, having them craft their own creation, the possibilities are endless.